Jerusalem Mayor Nir Barkat has said that a new cable-car planned for Occupied Jerusalem will include a stop in the East Jerusalem neighborhood of Silwan, so that riders will “understand who really owns this city,” Israeli daily Haaretz reported Thursday. In a video posted on his Facebook page last week, Barkat can be seen discussing the cable-car plans with Likud activists, and while giving the explanation he mentions a station in Silwan that wasn't originally planned. The project, run by Jerusalem city council, has stoked controversy over the Israeli cable-car's planned route which passes through parts of mostly Arab east Jerusalem. The original plan for the cable-car was made up of four stations, including the First Station complex in southern Jerusalem, the Kedem Center near Silwan, the 7 Arches Hotel on the Mount of Olives, and the churches of Gethsemane, near the Old City’s Lions Gate, Haaretz reported. 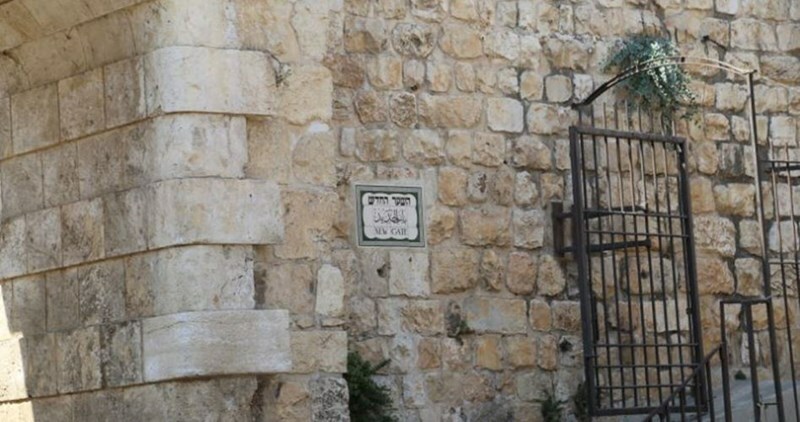 However, while speaking to the activists, Barkat said there will be another station located at the Pool of Siloam, which is located inside Silwan. "Anyone who wants to immerse [in Siloam] and then go up toward the Temple Mount experience, anyone who does this will know exactly who the owner of this city is,” claimed Barkat. Israel's antiquities authority has revealed that it built a 580-meter tunnel stretching underground from the southwestern corner of the Aqsa Mosque to Ein Silwan district. 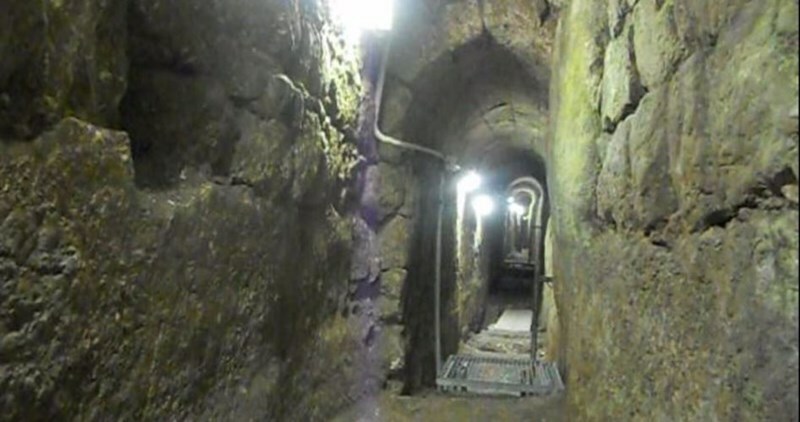 According to Qpress website on Tuesday, a recent report released by the Israeli antiquities authority said the tunnel was funded by the right-wing settler group Ir David Foundation, known locally as Elad. The report noted that the construction of this tunnel started in July 2013 and ended in late 2014. In previous reports issued between 2008 and 2015, the Aqsa Foundation for Endowment and Heritage (closed and banned by the Israeli government) had revealed several secret tunnel diggings in different locations extending underground from the central area of Silwan district to al-Maghariba Gate of the Aqsa Mosque. Israeli sources revealed that Israeli authorities are about to launch over the few coming weeks a judaziation project under the claim of developing the infrastructure of the New Gate area in the Old City of Occupied Jerusalem. The project aims at transforming the historical area to an attractive touristic site whereby water, electricity and sewage networks as well as floor tiles are going to be renovated, according to a report issued by QPress center for Jerusalem and the Aqsa affairs. The project is planned to be implemented by cooperation of the so-called Jerusalem development authority along with Jerusalem municipality, Ministries of Jerusalem and Tourism and the water company. The project costs 10 million shekels and is expected to be completed by 2017. 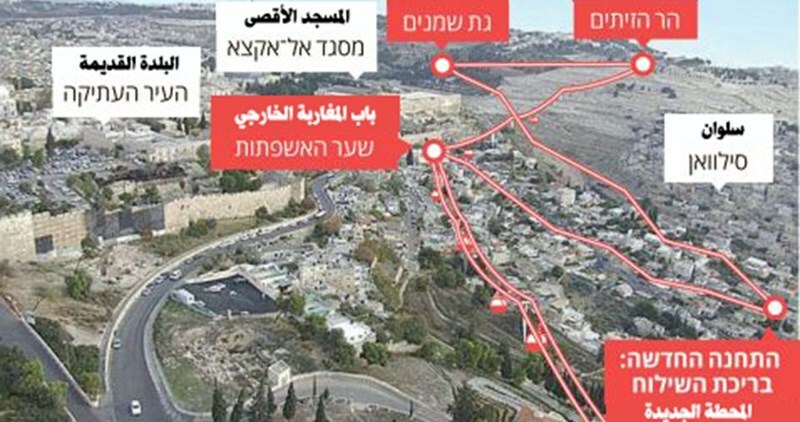 Israeli ministries of internal security, religious affairs and tourism in cooperation with Israeli municipality of Jerusalem approved the cable car project which is going to link the Magharebah gate, David city in Silwan town, Scopus Mount and Lions Gate all together at the expense of Palestinians’ Awqaf lands in Bab al-Rahma gate cemetery. This project is one of 19 Judaization settlement projects within the "Jerusalem new vision" schema most of which in the southern area of the Old City of Jerusalem. The cost of which is estimated at 400 million dollars and it is expected to be finished in 2030. 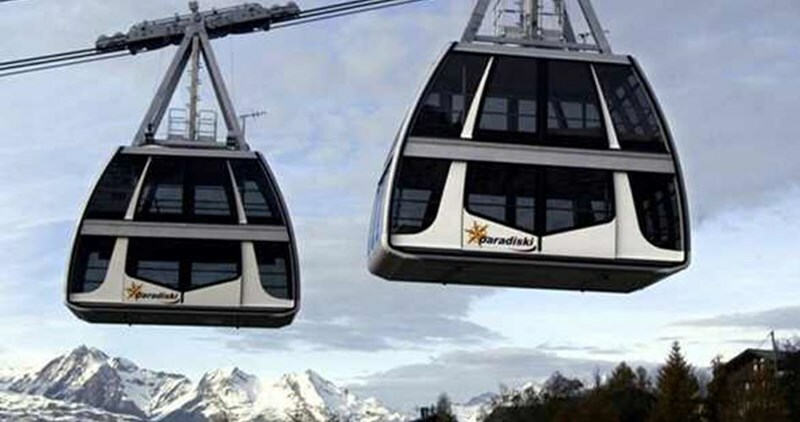 For his part, head of the Islamic supreme authority Sheikh Ekrema Sabri condemned the cable car project and called for its cancellation. Establishing a cable car over the walls of the Aqsa Mosque violates the sanctity of the Islamic Waqf in Occupied Jerusalem and the Aqsa holy site, he underlined. Establishing the cable car project will involve changing the traffic routes for constructing a huge bridge from the Maghareba gate towards Silwan town in addition to widening of roads in the area in order to fit to the expected severe traffic in the area especially after building up new facilities within the coming five years. 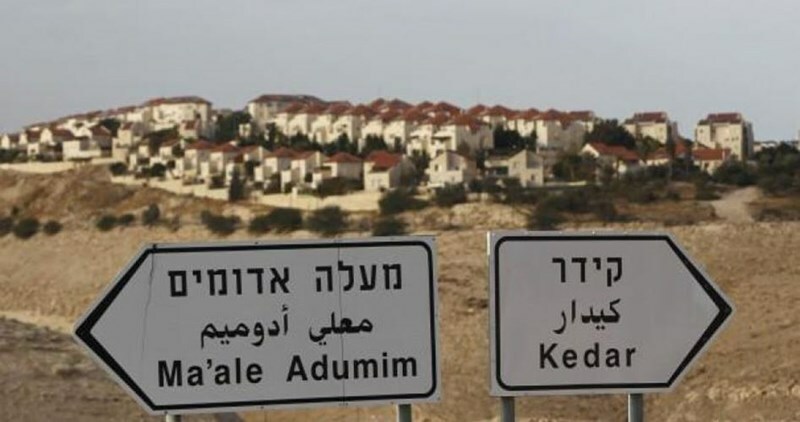 A Palestinian expert in settlement affairs warned of an Israeli settlement scheme to connect illegal outposts on both sides of the Green Line under the economic pretext. According to expert Abdul Hadi Hantesh, an Israeli settlement scheme in southern al-Khalil aims at seizing hundreds of dunums of Palestinian lands and wiping out all traces of Palestinian existence near the Green Line by expanding illegal settlements near the apartheid wall, in 1948 Occupied Palestine. He added that the Israeli occupation is planning the construction of an industrial zone near the Tarqumiya crossing, in southern al-Khalil, to pull Israeli entrepreneurs towards Israeli premier Benjamin Netanyahu’s so-called economic peace project. 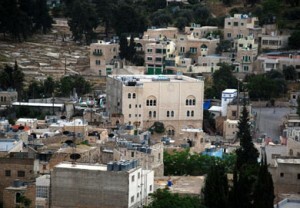 The plot also includes the establishment of a commercial complex in the Tina Omarim illegal settlement. Over recent weeks, Israeli bulldozers leveled Palestinian lands in the area, paving the way for the launch of construction works. Commenting on the anti-settlement position recently adopted by the U.S., particularly over the Susiya village, in al-Khalil, the expert said that it might serve as a pressure card to reduce the speed of Israeli illegal settlement activity. “But such a possibility cannot materialize on the ground if it is not propped up by a Palestinian official appeal to the International Criminal Court so as to impeach Israel for its illegal settlement projects,” said Hantesh. 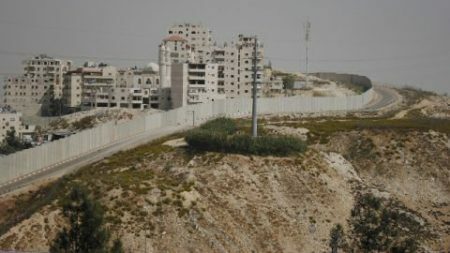 Over 8,500 Israelis have been residing in 15 illegal settlements built on Palestinian lands in Jabal al-Khalil area, in the southern occupied West Bank. The Israeli occupation army on Wednesday evening notified a Palestinian citizen of its intention to demolish a water well in Yatta town, south of al-Khalil city. Local activist Rateb al-Jabour said the well is located in Umm Neir south of the town and belongs to Mohamed al-Jabour. This is the second and final demolition notice against the well, according to Jabour. 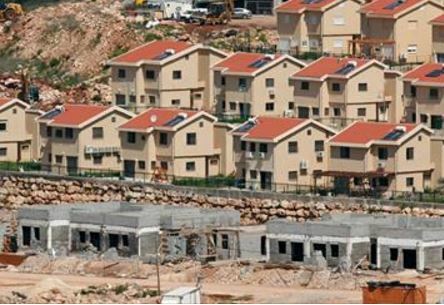 In another context, Israeli minister of construction Yoav Galant has declared Israel's intention to increase the number of settlers in Gush Etzion settlement bloc, north of al-Khalil, to half a million. Galant made remarks in this regard during a visit on Tuesday to Gush Etzion, according to Jerusalem Post newspaper. 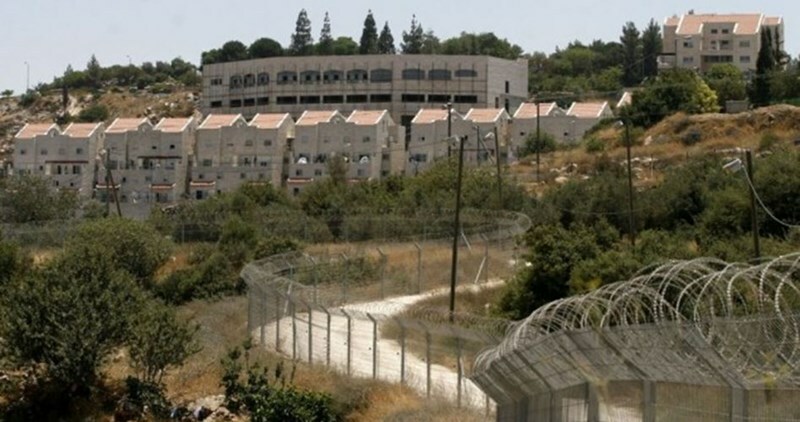 "We have an obligation to build in Gush Etzion. This place is important historically and strategically," he told reporters. The Israeli occupation authority (IOA) is embarking nowadays on carrying out new deep diggings several meters away from the southern side of the Aqsa Mosque and the historical wall of Jerusalem. 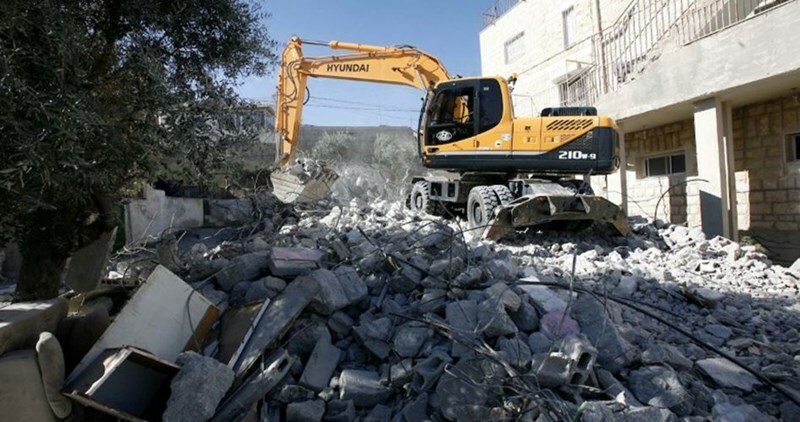 According to local sources, the Israeli antiquities authority started, with funding from the settler group Elad, to carry out widespread diggings at the entrance to Wadi Hilweh neighborhood of Silwan district. Truckloads of dirt and rock have been removed from the site, where the depth of these diggings are estimated to have reached four meters so far. 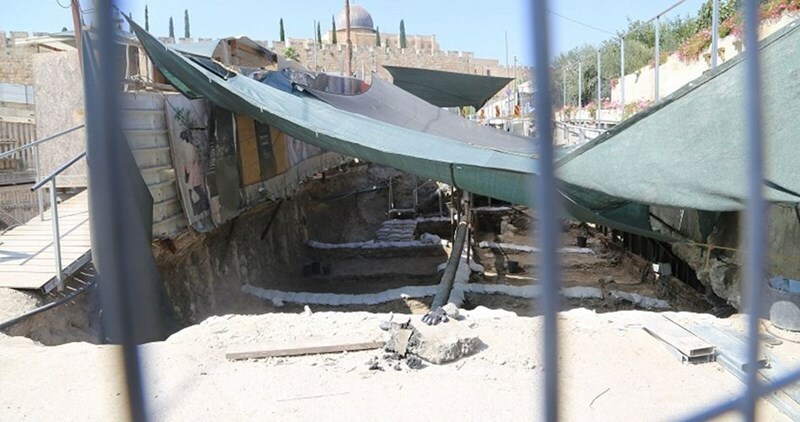 According to a recent field visit to the site conducted by Qpress news agency, the new excavations seem to be aimed at connecting the network of underground tunnels beneath the Givati parking lot and the so-called City of David area with each other.